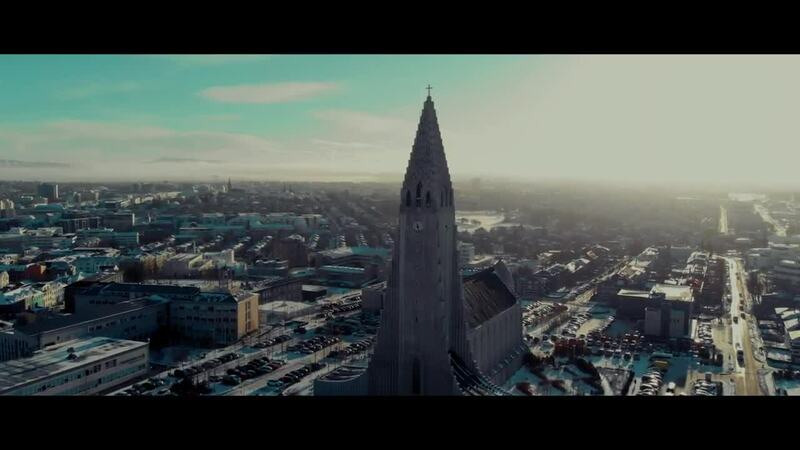 Description: Today we concentrated on our project Reykjavik life! We took a good walk at noon around the downtown area with our Mavik Air. Amazing little gadget with superb quality! !